If you’re fortunate enough to be in Paris, France, to celebrate the end of the year, the city of light offers a lot of ways to say Bonne année! Without a doubt, Paris is one of the most beautiful and interesting places to celebrate New Year’s Eve. 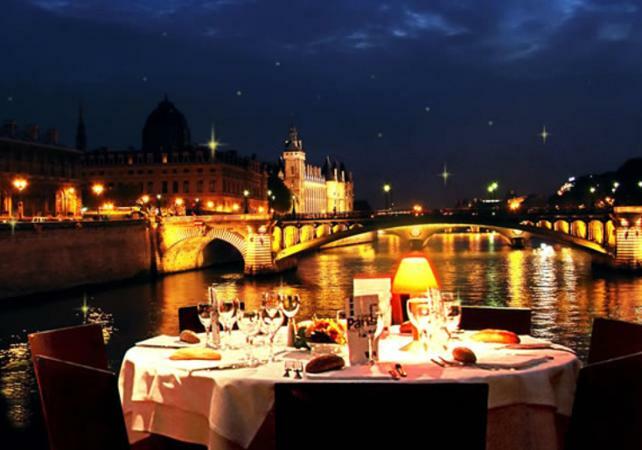 Whether your preferred style is clubbing the night away, a good meal with a view, or a simple glass of champagne shared with a small group of friends or loved ones, the BVJ Paris Youth Hostels, the first, most central and most Parisian of youth hostels, has some insights for you. In Paris, as in the rest of France, the New Year, or “St Sylvestre”, begins on January 1st and ends February 1st. French people start wishing each other Bonne Année! (Happy New Year!) and exchanging small kisses on each cheek at the stroke of midnight on January 1st. So don’t be surprised if you hear wishes for the New Year in PARIS throughout the whole month of January, and feel free to return them. The drinks of choice on New Year’s Eve in Paris are Champagne or sparkling white wine. Hot wine and cider are other popular choices. Of course, if you’re celebrating the New Year at a restaurant or party, plenty of non-alcoholic drinks are available at most spots. A common treat in Paris for the New Year are chocolates or other confections that pop like small firecrackers when you open the wrapping. You can buy these in any Paris supermarket or confectioner’s shop close to the BVJ Paris Hostels. Contrary to popular belief, there is no “rule” on how to dress for a major event like New Year’s Eve in Paris, and while the city counts a greater-than-average number of impeccably dressed fashionistas, plenty of others hit the town in jeans and warm sweaters to enjoy the New Year. Nevertheless, there are dress codes for individual restaurants, New Year’s parties, or other events, so pay attention. 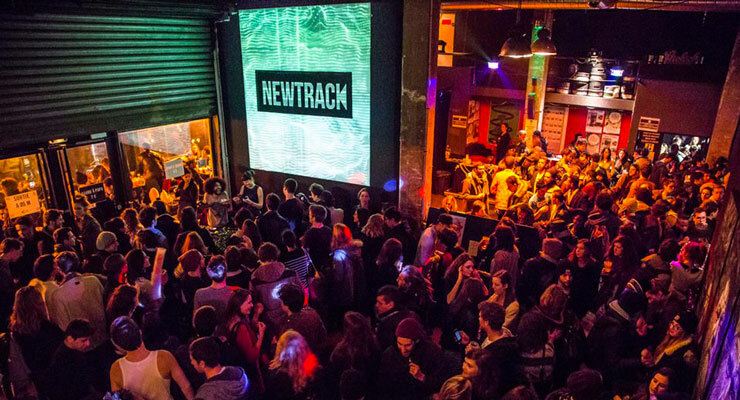 Where are the hot spots to Celebrate New Year’s Eve in Paris? The Champs-Elysées Avenue, a few steps from the BVJ – Champs Elysées-Monceau HOSTEL in PARIS is the right place to go if you want to be at the center of the party. Starting at around 9 p.m. on New Year’s Eve in PARIS, people start to flock to the most famous avenue of Paris, France. From many places on the Champs-Elysées, you can get a good view of the Eiffel Tower, which generally displays a sparkling dance of light at the stroke of midnight. There are also plenty of spots to go dancing or dining before or after midnight in the area. In 2016/2017, the Triumph Arch at the head of the city’s greatest avenue will be the site of a special event, with pyrotechnical spectacles and a projection show about the evolution of Paris until 2024. On January 1st, 2017, meanwhile, a festive New Year’s parade will proceed down the Champs-Elysées, starting at around 10:00 am. 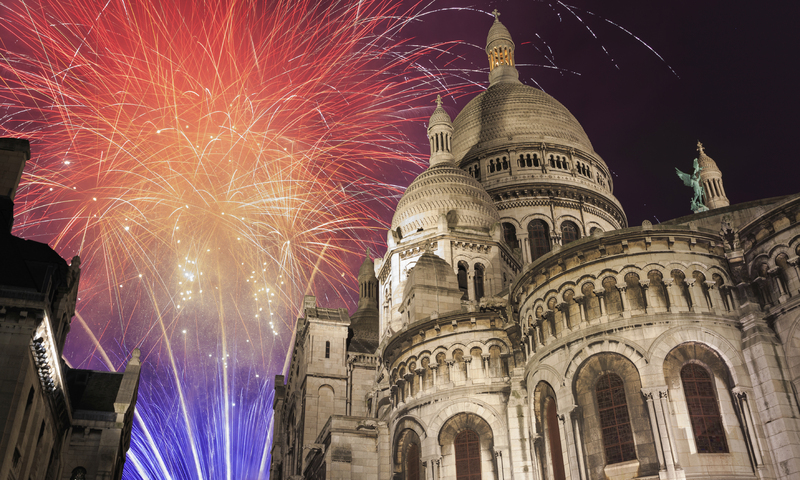 The Sacre Coeur square in Montmartre, close to the BVJ Opéra-Montmartre Youth Hostel in PARIS, is a calmer place to celebrate New Year. If the skies are relatively clear, the place offers spectacular views of the entire city of Paris. While still crowded, the Montmartre street party is more laid-back than its Champs-Elysées counterpart and there are plenty of bars, cabarets, and clubs to explore in Montmartre and nearby Pigalle. 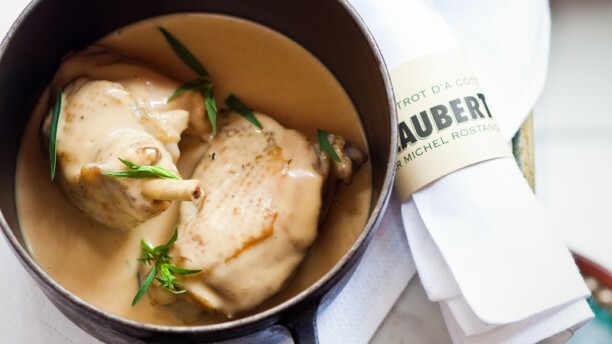 If you’re looking for a less conventional way to celebrate New Year’s in Paris, Montmartre can be a good option. Paris being one of the culinary capitals of the world, you’d only expect to find plenty of restaurants here offering special New Year’s Eve menus. Along with dinner, why not feast your eyes on a traditional cabaret show? New Year’s is a perfect time to indulge in all those Parisian clichés that everyone should experience at some point. Looking for a less expensive option than the traditional cabaret show or thematic dinner? Opt for a simple Seine river boat tour to soak in the lights and festive ambiance of Paris. 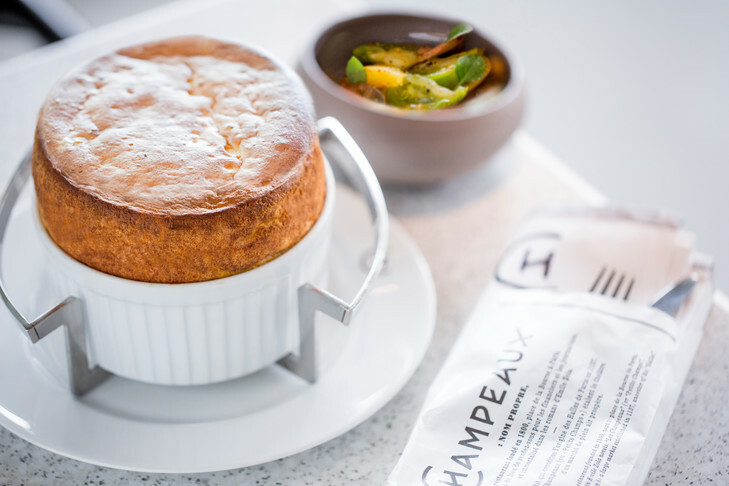 Bateaux Parisiens offers a New Year’s dinner cruise that includes musical entertainment, a bottle of Pommery champagne, and other special treats. Make sure to reserve at least 24 hours in advance. De Voltaire à Rousseau, with Nico and Isa, located on BVJ LOUVRE HOSTEL street ! Bonnie and Clyde (12, Rue Frochot – 75009 Paris) or O’Frendly (4, Rue Rougemont – 75009 Paris) nearby the BVJ OPERA-MONTMARTRE hostel in PARIS city center ! Important: Where will you be staying you first night of the year in Paris? 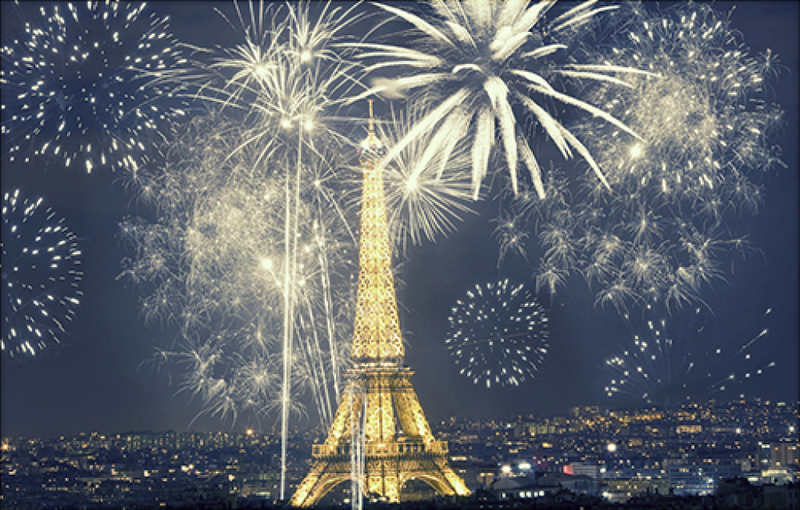 If you’re coming to Paris, France, for New Year’s Eve, don’t hesitate, book a bed in one of the BVJ Paris Youth Hostel : the first, best located and more Parisian of all Youth Hostels in Paris ! Beds from 19€, free breakfast and locations in the very heart of Paris, for a solo trip in PARIS, or a group trip in Paris !